Marijuana investors backing Tuesday's legalization vote in Ohio dismissed claims they're trying to monopolize the nascent industry. "We don't agree with calling it a monopoly," investor Woody Taft told CNN's New Day. "How can you call 10 competing people a monopoly? Woody and Dudley Taft Jr., who are great-great grandnephews of President Taft, are among the 25 investors in 10 plots of farmland identified in Ohio's Issue 3. The investors put the issue on the ballot and "stand to profit a little bit by this. But that, by no means, means that we share in all the profits," said Dudley Taft Jr., estimating that legalization could create 25,000 to 30,000 jobs. "A lot of the other entrepreneurs stand to make a lot of money from this." Ohio residents are voting on Issue 3 to decide whether to legalize marijuana in Ohio for recreational and medical use. The ballot item is controversial, even among supporters of legalization. It would allow commercial growing on only 10 specific farms, which are owned by financial backers of the ballot item. "We bought ourselves in because we think it's a good thing," said Wood Taft, referring to it as "good public policy." State legislators have put a counter-measure on the ballot called Issue 2. The words "marijuana" and legalization" do not appear in Issue 2, which would "prohibit any petitioner from using the Ohio Constitution to grant a monopoly, oligopoly or cartel for their exclusive financial benefit or to establish a preferential tax status." "This is a real dirty trick by the legislature -- they did it in just three days -- that would ban what we're trying to do," said Woody Taft. This is why ResponsibleOhio, which put Issue 3 on the ballot, urges voters to "vote no on 2 and yes on 3." 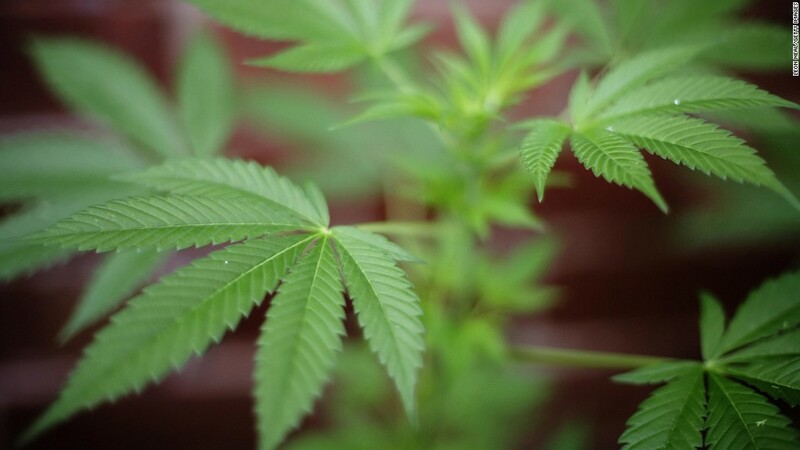 While claiming that the farms would compete with each other, the Tafts also emphasized that Ohio residents could grow their own marijuana for personal use. Related video: What's worse, pot or booze? The law would allow residents to grow up to four plants and possess eight ounces, so long as they get a grow license. 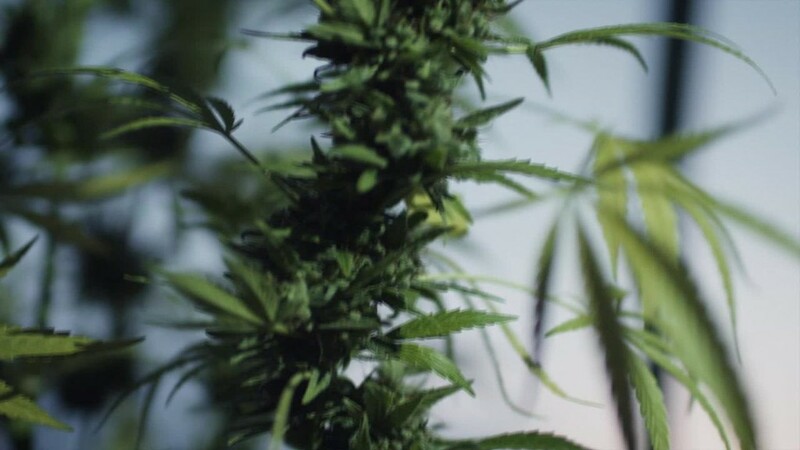 The law for non-growers would allow possession of up to an ounce. Concerns about the 10-farm system have caused a rift among those who generally support legalization, said Brandy Sheaffer, president of the Ohio chapter of pro-marijuana organization NORML. "The so-called 'monopoly' is a very controversial subject to our members and has subsequently divided our organization in half," Sheaffer told CNNMoney. "Our membership polls indicate an almost perfect split on support for Issue 3, and I can assure you that the main reasoning behind these statistics is due to the proposed monopoly." Other investors in the 10-farm system include Nick Lachey, veteran of the 1990s boy band 98 Degrees, former NFL player Frostee Rucker, former NBA player Oscar Robertson and fashion designer Lanette Lepore.